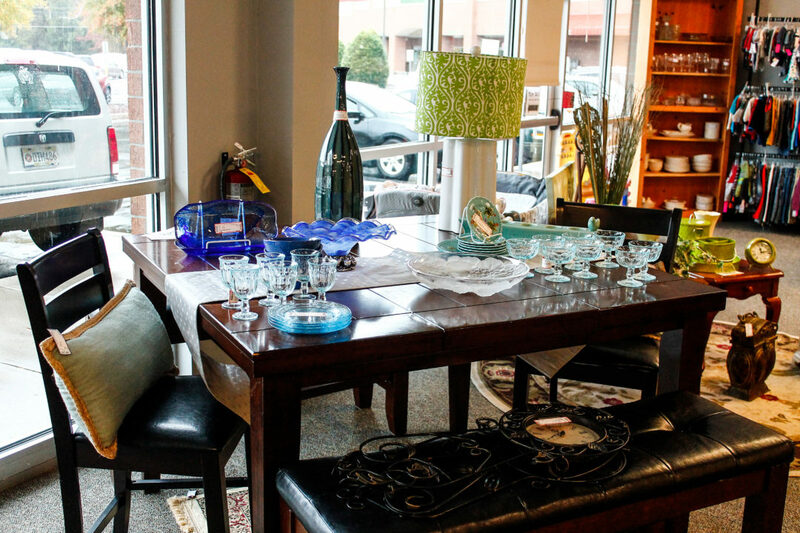 For bargain hunters, Red Door Consignment is a must-visit destination that is gaining a reputation for having some of the best deals in the Douglasville area. Jonathan DeVos, owner, says that Red Door Consignment carries clothing, accessories, home decor, and lots of other items that are offered at 50 percent of retail value. Jonathan says Red Door Consignment, located at 4300 Chapel Hill Road, has gained a reputation for having great deals with Douglasville shoppers, but he hopes to reach out the members of the Carrollton community and invite them to take a trip and visit the store. Red Door Consignment is located in a large, 4,200 square-foot building that is stocked with more than 8,000 items. 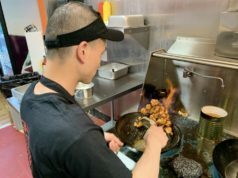 The company has been in business for three years at the Douglasville location and hopes to continue to grow its customer base in the area. Red Door Consignment’s original location in Tyrone, Georgia, has been serving customers for more than 15 years. Whether you’re looking to consign items, or hunt for the best deals around, Red Door Consignment is your place to shop. Check out the Red Door Consignment Facebook page here to stay up to date on the latest deals and items in the store, and also to check out the Red Door Consignment newsletter. For more information, visit the Red Door Consignment Facebook page here or call 770-485-5435.